King Food Equipment was established in 2000 with one mission: to bring a real, high quality New & Used Restaurant Equipment to the Boise area. Our passion for excellence is what inspired us in the beginning and it continues to drive us today. We pride ourselves in the superior experience of shopping in our New & Used Restaurant Equipment Store and in the long-term relationships we’ve built with our customers. People come back to King Food Equipment be cause they know they’ll findw hat they’re looking for on our shelves - and if they don’t, we’ll help them find it. Stop by to see for yourself! New and Used Restaurant Equipment in Idaho! 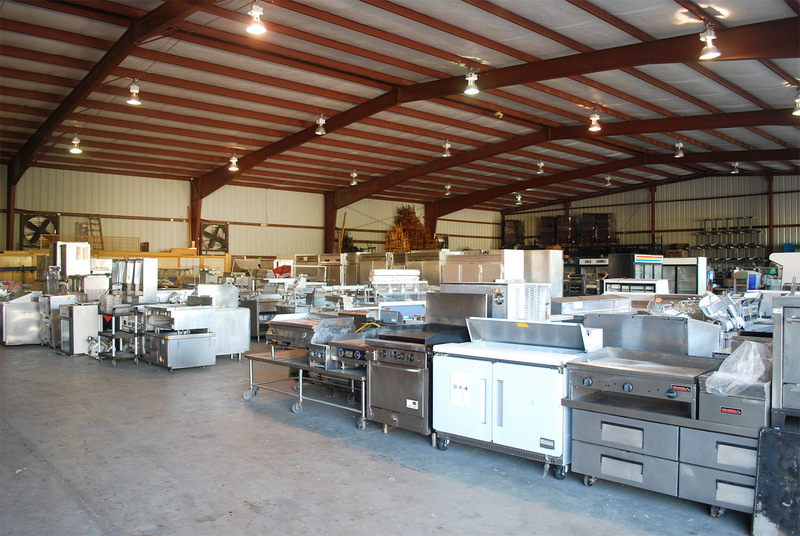 King Food Equipment has a large inventory of used restaurant equipment in Idaho, in stock for you to choose from. But there is more! We have a large selection of NEW and consigned used restaurant equipment in Idaho, Oregon, and Utah, delivering nationwide. We have several financing options for used restaurant equipment in Idaho. Call us today and let us know what used restaurant equipment you are looking for!